Music, games, food, and party favors for people to take home! Okay lets be honest, every wedding that you have probably been (especially if you are Latino) we ALL have that one person that takes away even the centerpieces! You see all them aunts and grandmas take the centerpieces in their bag as if they are hiding money that they robbed from a bank. Listen now, when it comes to parties part favors are something that everyone takes with them that remind them of your day. Now, lets keep in mind that you are already wasting so much money on the party itself so why not keep the wedding party favors simple? 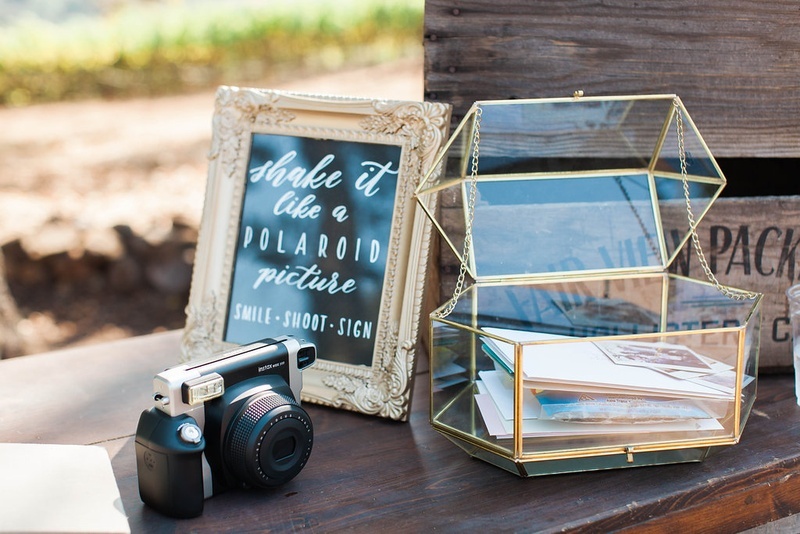 Make it glam, make it simple, but make it a piece that will be memorable for them not to throw away. Also, try not to make it too corny as in giving a jar of honey saying “meant to bee” because trust me that honey won’t even last a day. It might even rot to be honest, so let that go!! You need to give out something that represents you, and the person that you are getting married with! For example. if both of you love guitars then you can give out guitar-picks with your initials. There are packs at amazon for only $1, and you can buy a gold or silver gel pen and write your initials down. If you love candy, give out your favorite candy (even if its bumble gum), and keep that small theme going. However there is a trick behind this all…are you ready? There is one trick for them to keep what you give them though (no not the bubble gum), but things that are not eatable. Polaroid pictures have been going on for a WHILE now which is why I hate the fact that some people say “it’s in trend now!” no honey it’s BEEN there! Count how many people you are inviting, put the people with their group of family, and buy that amount of Polaroid film. You do not have to buy so much film because the point is to take a funny shot with the family, and give them that as a reminder of your day along with the small favor that you give them. The film is actually very cheap in amazon, and you really do not need a lot because the point is to take a funny picture with them. Make sure that the party favors represent you! The day is all about both of you not anyone else, and if you have hilarious friends like I do TRUST ME they will love what you give out. 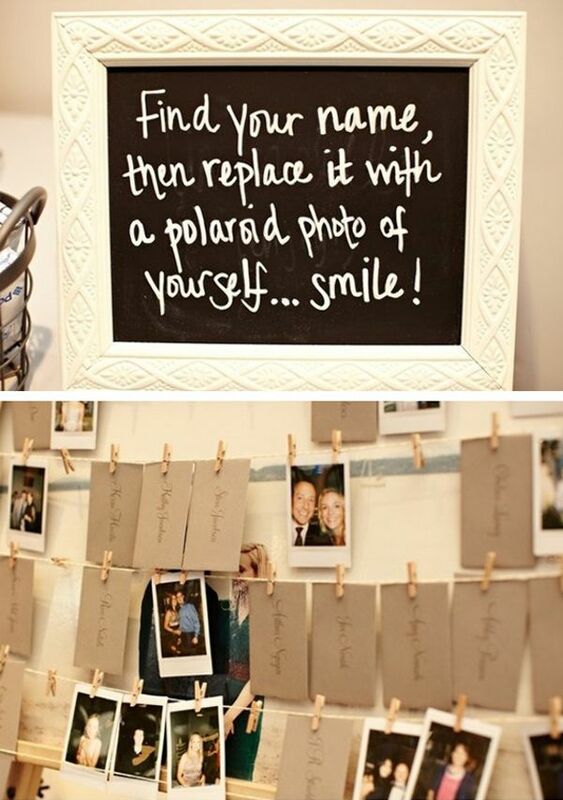 Make a creative way to give out the things to them too! Try to have the most unique wedding ever because “traditional” gets boring. You got this!!! There are so many things for you to make your wedding, unique, perfect, simple, and under a budget. The first step is to have an open mind, and forget people’s opinions! I have another post coming up with that subject because I feel like everyone “feels” entitled to what you should do or not. I will be helping you relieve that pressure, and show you what I do to not be a Bridezillia and keep myself calm. That is all I have for today, but if you want to keep updated with the series that I am doing, “Engaged, now what?” then be sure to stay updated, and click below all the links to stay up to date. If you are now married, what party favors did you do that were unique and interesting? Let me know! Or if you are getting married (like myself) what are you doing to make it reflect both personalities into one? I hope this post helps any of you out! Remember I post everyday (Or I try) at 6 pm and 7 pm Central Time. Till then ya’ll!